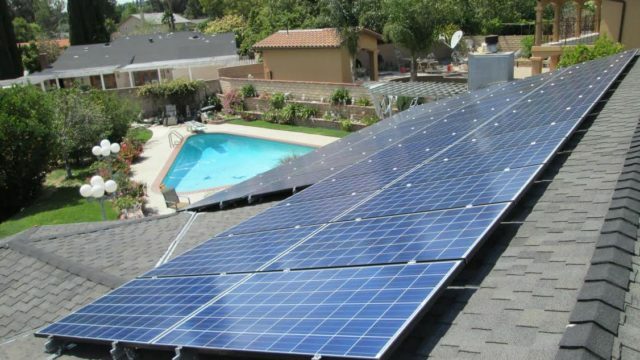 The city of San Diego issued permits for more than 2,200 solar energy systems last year, compared to just over 1,200 the year before, the mayor’s office reported Wednesday. City officials credited lower costs, technological innovations and streamlined solar permit processing services for the 54 percent jump. Increasing the use of solar and other renewable resources is a key element of the city’s plan to address the effects of climate change. San Diego ranks second in the nation for the number of solar panels installed, and fourth for per capita solar capacity, according to a 2016 report published by the Environment California Research & Policy Center. 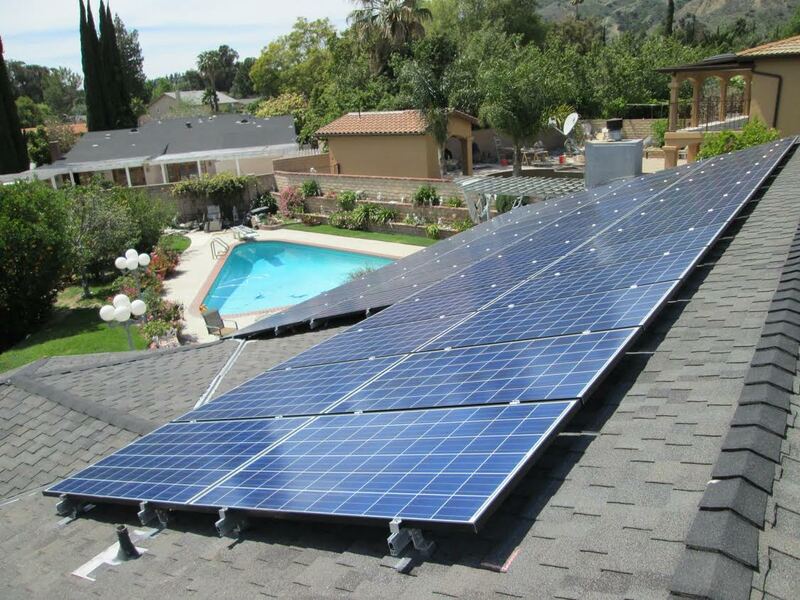 The report found that San Diego has enough installed solar capacity to power nearly 50,000 homes.